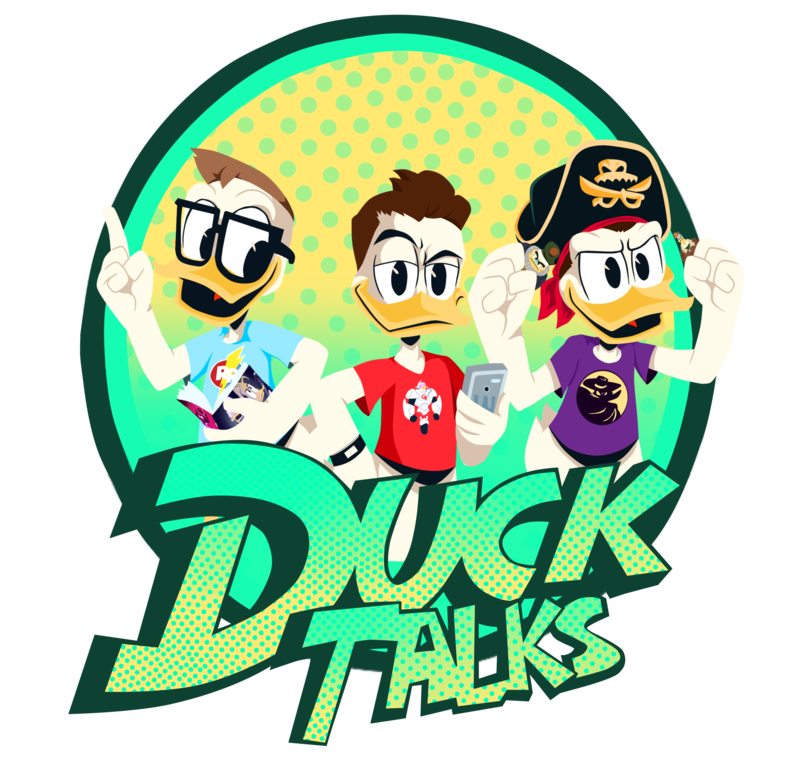 A DuckTales Fan Blog & Podcast! Join Our Podcast Live Recordings! Kendall has recently posted pics on his @headzsets Instagram of an updated Scrooge McDuck BrickHeadz design to match his role as Ebenezer Scrooge in Mickey’s Christmas Carol. Kendall does not currently have building instructions available for his Disney Afternoon designs or Mickey’s Christmas Carol designs. Make sure to follow his accounts on Instagram and Flickr accounts for updates on his LEGO BrickHeadz figures. We will of course keep you posted if instructions are ever released for these designs.